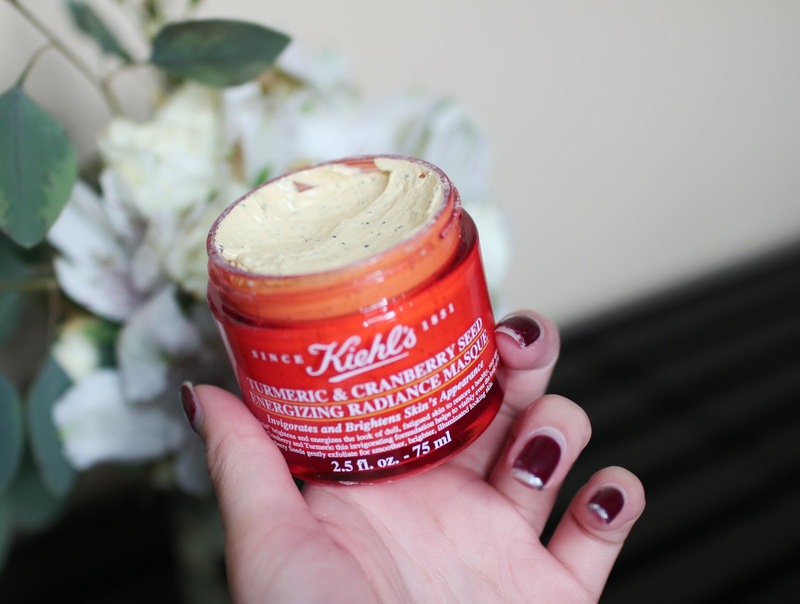 Just sharing one of my favorite masks recently, the Kiehl's Tumeric and Cranberry Seed Energizing Radiance Masque. 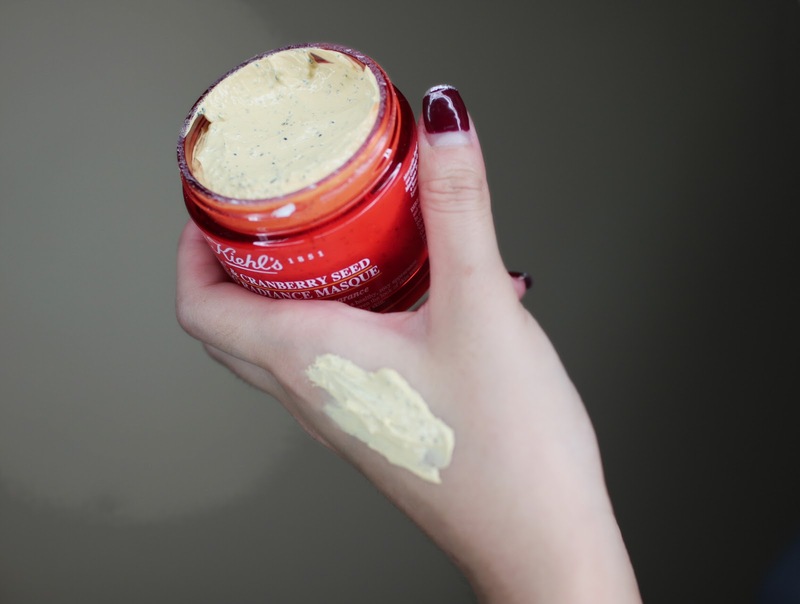 This orange tub of goodness is one of the best i've come across, and is sitting firmly in my favorites this month, as i've shown you guys in my January Favorites video. 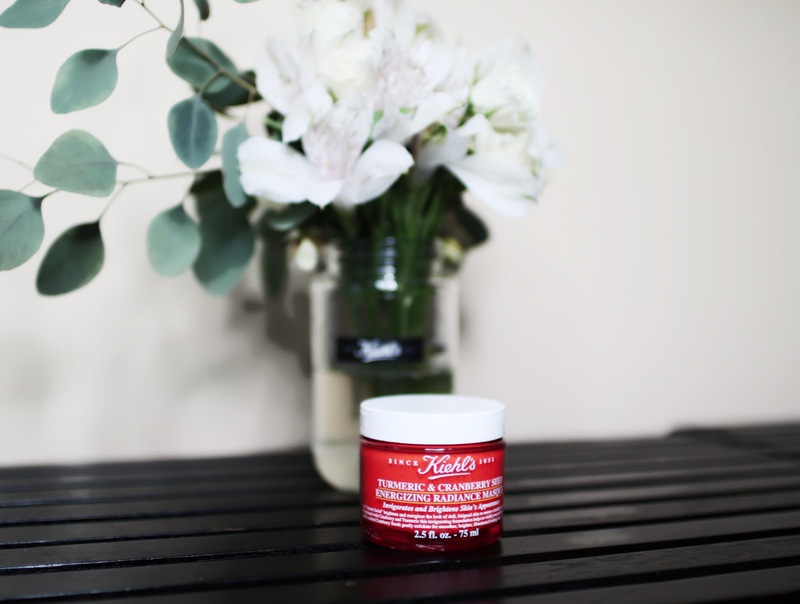 If you're looking for a mask that helps brighten, firm and improve the elasticity of your skin, you can try this out. The Cranberry Seeds also provide gentle exfoliation when you massage it in circular motion before washing it off, exposing new, baby bum smooth skin afterwards. Simply apply it generously over your face and wash off after 5-10 minutes. Look at how clear and glowy my skin looked! PS it has not been corrected nor processed, so please pardon my imperfect skin. I'm working on it! 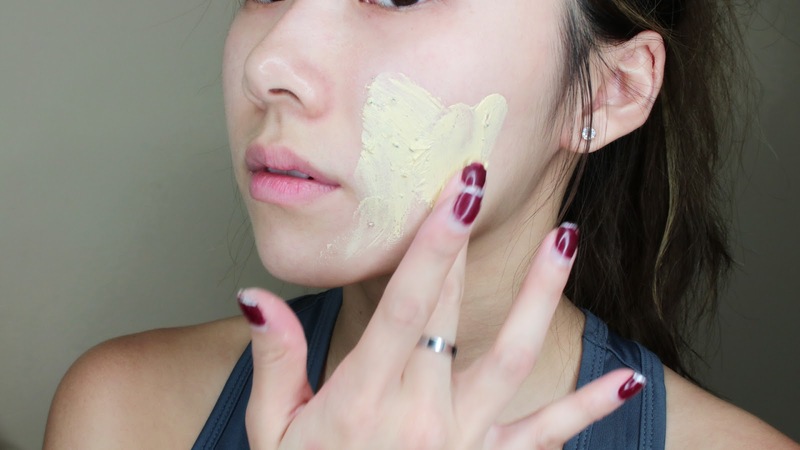 I like to follow up with a hydrating toner and a thick layer of moisturizer (this can be slightly on the drier side for my extremely dry and sensi skin). But nothing a good, think moisturizer can't fix. You can get this mask at all Kiehl's outlets. Let me know if you guys enjoy such detailed, one-product, posts. I'll definitely introduce more products as I come across them! which hydrating toner you use/suggest?